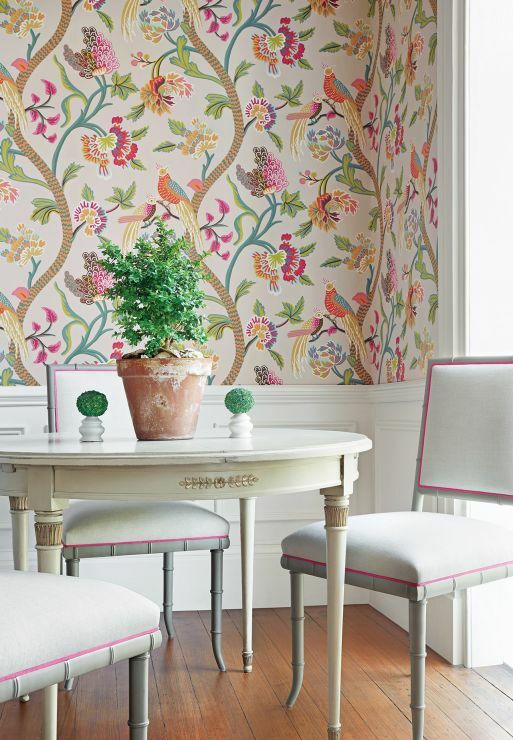 Established in 1886, Thibaut is the USA’s oldest continuously operating wallpaper firm. 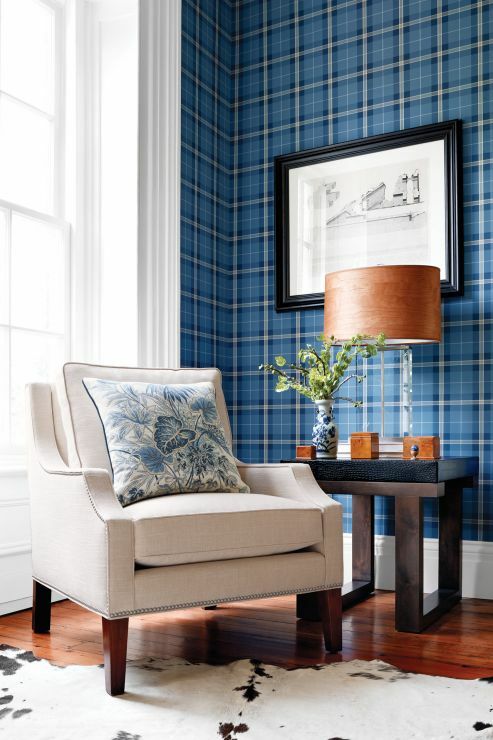 Over the years our product offering has broadened to include a variety of wallcoverings, coordinating print fabrics, embroideries and woven upholstery fabrics. 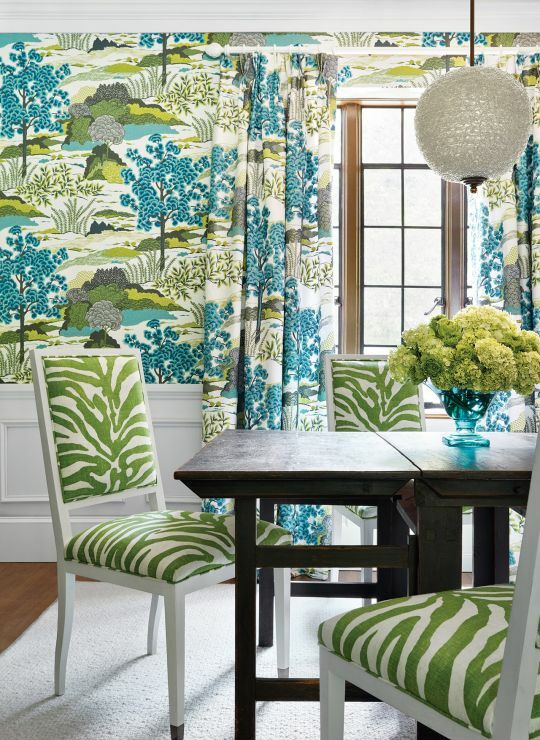 Thibaut has become synonymous with beautiful traditional and transitional designs in signature color palettes. They offer unsurpassed quality and great design in styles ranging from historic reproductions and traditional, classic patterns to tropical and novelty patterns. 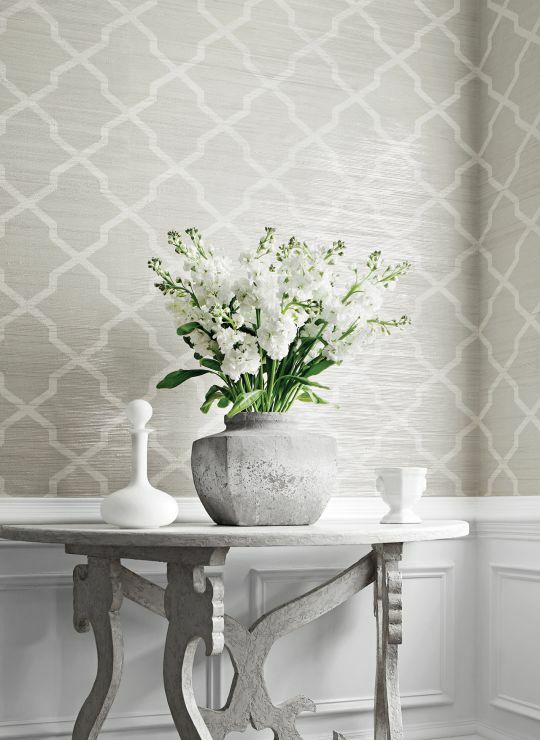 Their offering is extended by the acquisition of UK based Anna French, a luxury brand of wallcoverings, fabrics, embroideries and Scottish lace.